MCU Quiz: How Well Do You Know Hawkeye? 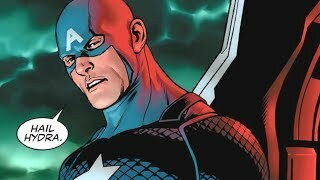 Before we catch up with him in Endgame, let's see how well you remember the MCU's resident archer. 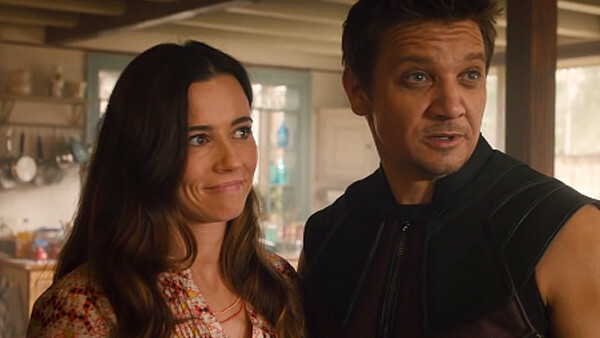 Compared to his fellow members who can call themselves a part of the Avengers' original lineup, Jeremy Renner's Clint Barton hasn't had a whole lot of screentime in the franchise since making his debut in 2011's Thor, with only four film appearances to date. Despite that, however, he's become a fan favorite nonetheless, with many excited to see how the events of Infinity War have impacted him and what his role is going forward when Endgame arrives, as well as what the future holds for him in his own Disney+ series. With his imminent return ahead of us, along with the fact that Endgame is going to be a monumental event for all the characters we've come to know and love, now's the perfect time to reflect back on the journeys of all our heroes, starting with everyone's favorite sarcastic, bow and arrow-wielding family man: Hawkeye.